Sometimes you have to wait a long time to get the announcement that the latest version of Android is coming to a device that you own. That period of time can be agonizing, especially when you have your eyes set on a particular feature. The experience is only made worse when the announcement doesn't bring an update any closer. 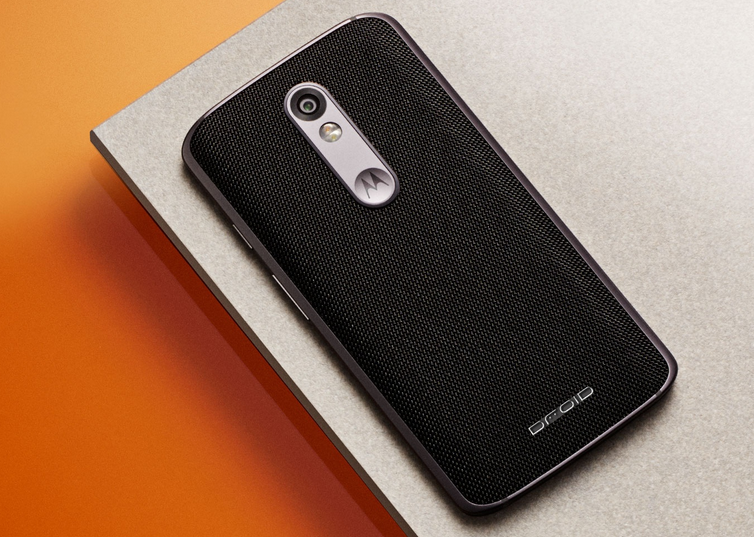 Verizon announced the Droid Turbo 2's update in late February. That turned into a soak test. Then it turned into an OTA update that never came for many people. Now, two months later, the company appears ready to fully deploy the update to all. Motorola's David Schuster has announced the news on Google+ and provided release notes. More details are available from Verizon Wireless. Hopefully this time is the real deal.